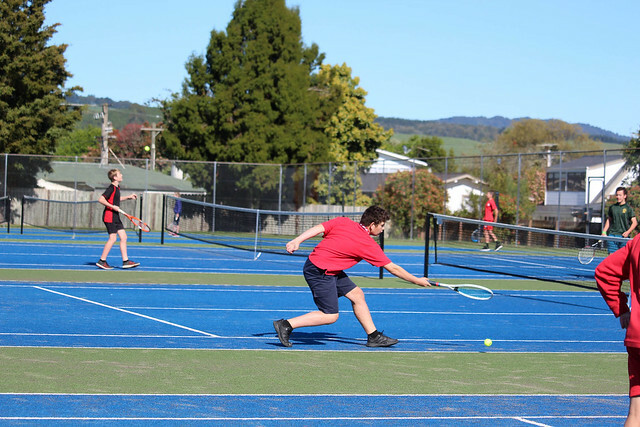 Players from 9 schools took part in the Year 5/6 or Year 7/8 singles and doubles events with the option of entering in the competitive grade or social grade for those new to tennis. Congratulations to all those who took part and well done to those who progress on to the Waikato/BOP Champs in Hamilton. A big thank you to Debra and her wonderful team who ran the event on the day.